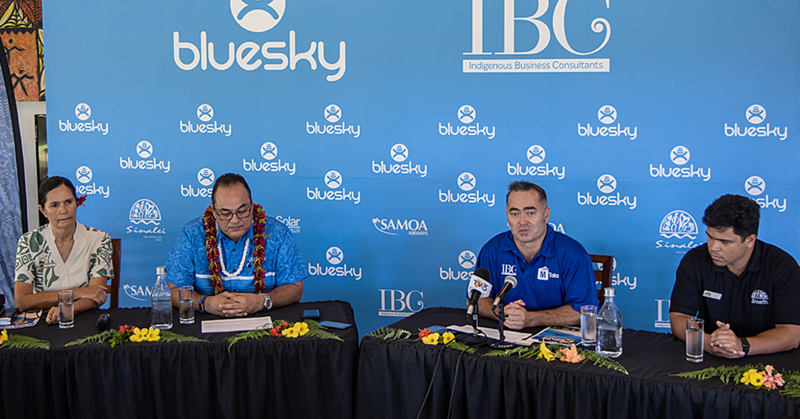 A series of regional meetings are being held at the Pacific Islands Forum Secretariat as preparations for the 48th Pacific Islands Forum Leaders Meeting next month in Apia, Samoa enters its final stages. The Smaller Island States (S.I.S) Officials Meeting and the Pacific A.C.P Officials Meeting (P.A.C.P.O.M) began today. The two-day Forum Officials Committee meeting begins tomorrow, August 8 which among other items, is expected to discuss proposed key priorities for Forum Leaders’ consideration and decision when they meet next month. The week will end with the Forum Foreign Ministers Meeting this Friday, 11 August. 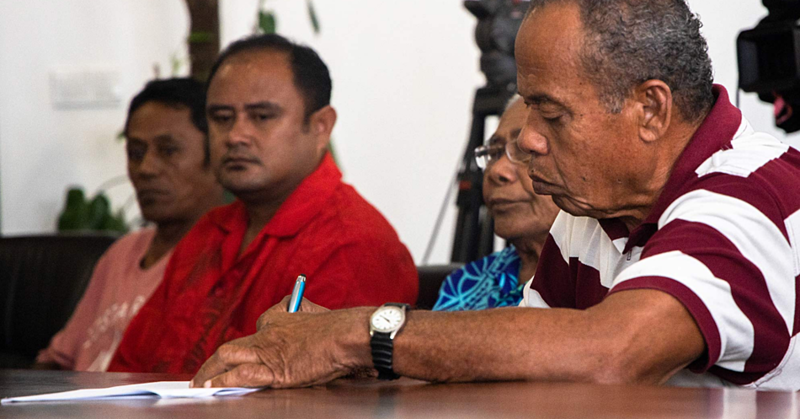 The S.I.S Officials Meeting will mark the first annual progress report on work that has commenced in the five priority areas identified by the SIS Regional Strategy 2016-2020; the Strategy was endorsed by SIS Leaders in Palau in 2016. Discussions during the P.A.C.P.O.M will primarily be around preparations for a successor to the Cotonou Agreement. The Cotonou Agreement was signed in 2000 between the A.C.P Group of States and the European Union ends in February 2020; negotiations for a successor arrangement should begin by August 2018. The Forum Foreign Ministers meeting will discuss current geopolitical trends and what they mean for the Pacific region. 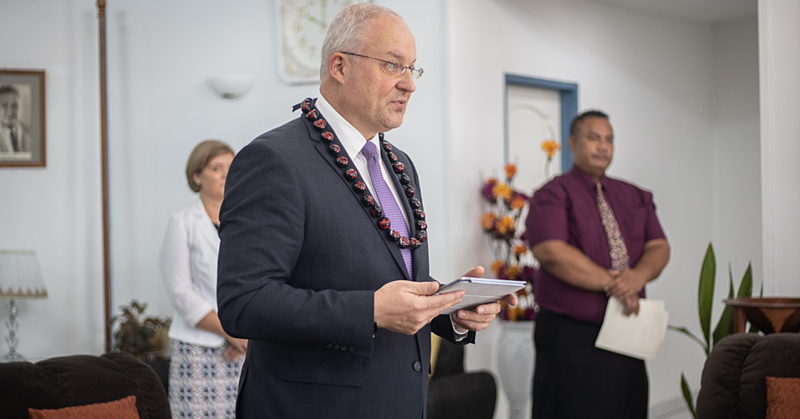 Foreign Ministers will also discuss how they can work together to advance the Forum’s foreign policy priorities, and to strengthen the voice of the Pacific in international affairs. 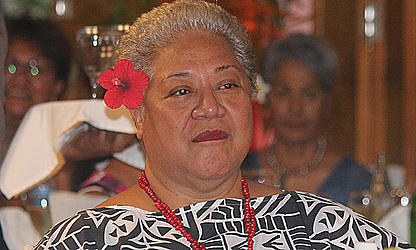 The meeting of Forum Foreign Ministers will be chaired by the Deputy Prime Minister of Samoa, Fiame Naomi Mata’afa.